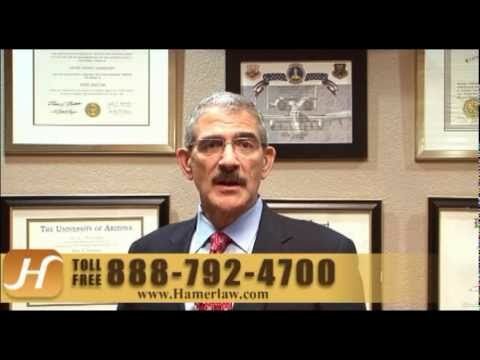 Auto Accident Lawyer Tucson | The Hameroff Law Firm, P.C. Hit by a Delivery Truck or Moving Van? We approach commercial vehicle accident cases in much the same way we do long haul trucking accidents: It’s an all-out team effort to gather the crucial evidence and eyewitness testimony as quickly as possible. When a serious or fatal accident occurs involving a commercial vehicle — construction vehicle, carpet and flooring truck, overnight delivery truck or other delivery van crash — the company that owns the truck and that company’s insurer will likely have a team of investigators and adjusters on site as quickly as possible to protect their interests. Their goal? Minimize liability and any possible payout to the victims. Don’t sign any papers that the insurance adjusters give you and don’t agree to make a statement without speaking to an experienced attorney. The insurance companies are very good at convincing injured commercial vehicle accident victims to sign away their rights or make statements that could hurt their case. The dedicated team at The Hameroff Law Firm in Tucson will step in quickly to protect your rights and interests. We will conduct a rapid and thorough assessment of your situation, the level of injury and the value of the case. Our own team of independent investigators will help us build the strongest case we can to prove that your commercial vehicle accident was caused by the driver’s or the company’s negligence, and that they should pay. Call The Hameroff Law Firm in Tucson today at 520.792.4700 or 1.888.792.4700 today to discuss your commercial vehicle accident injury or wrongful death case with an experienced Arizona lawyer. You also can email us at info@hamerlaw.com with any questions or to schedule an appointment.